An award-winning organization, The SK&A Group has provided structural engineering and structural testing and inspection services to public and private sector clients in the building industry for more than 50 years. Comprised of three separate firms, Smislova, Kehnemui & Associates, PA, SK&A Structural Engineers, PLLC, and Eastern Testing & Inspection Corporation, The SK&A Group seamlessly provides clients with specialized expertise and pooled resources within a range of structural related consulting services—from structural analysis, design, repair, and restoration to testing and inspection. Smislova, Kehnemui & Associates, P.A. 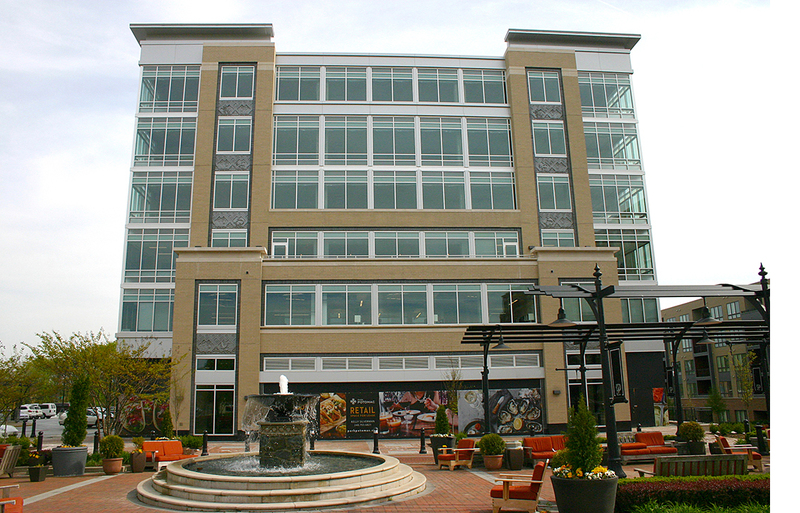 Managed by Senior Principal, Marcia Camarda, PE, LEED AP, our Maryland office is located just off of I-270 in Potomac and includes structural design staff as well as technical and administrative support personnel. This location also houses our Repair & Restoration Division, a group of specialists led by David Rodler, PE, Senior Principal, who provide expertise in building repair, rehabilitation, and alteration services, including the renovation of historic structures. 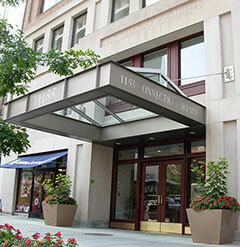 Established in 1982, our Washington, DC office is centrally located downtown at the corner of Connecticut Avenue and M Street, NW and is managed by Principal, Scott Stewart, PE. This location includes structural design staff as well as technical and administrative support personnel.